S Pagewood by Silkari is a high-end residential development nestled in the heart of Pagewood, a secret garden only moments from the city. STACK’s scope for this project includes: Townhouse interior upgrades, Display Suite interior design, Display Suite delivery as well as interior design for the Lobby. The concept for this project is “natural immersion” with the surrounding gardens & greenery as the inspiration driving the design. 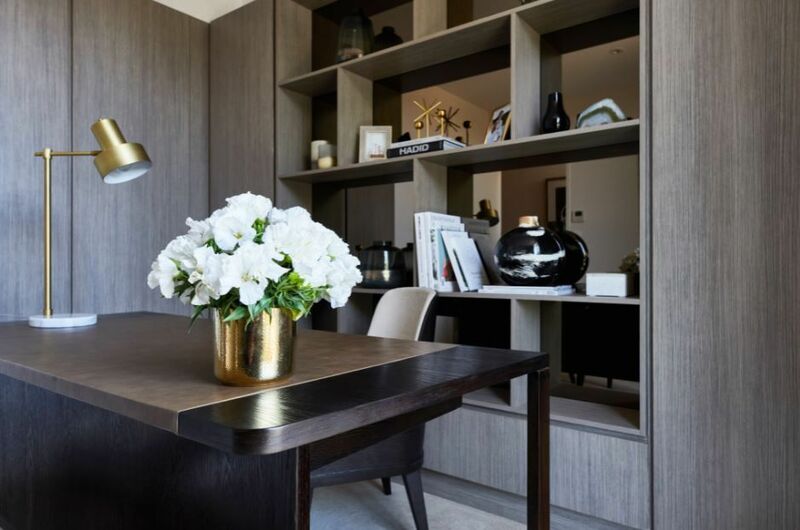 The primary brief for the Townhouse upgrade is to introduce an elevated level of luxury to the existing interior space through a combination of clean lines & luxe finishes. The upgraded interior plays up STACK’s love for detail-orientated design and thus successfully delivers the elegance and sophistication the Silkari brand represents.